Dreamy Papers - unique new and old papers worth dreaming about! 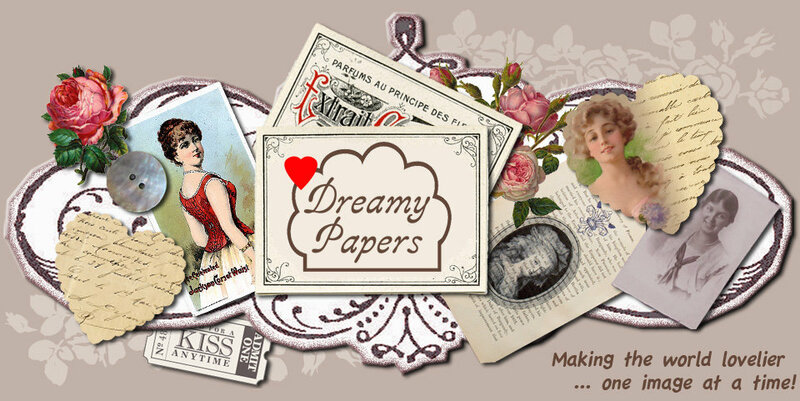 Welcome to my "Dreamy Papers website. As an artist, graphic artist, and photographer, I can be contacted to do custom requests especially for you. Scroll down for my unique arting and crafting treasures and more. 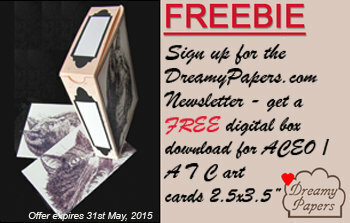 Be first to know ... Dreamy Papers has exciting plans for this year. It's a BIG secret, but by signing up, you'll be first in line to get regular exclusive 'freebies' for art and craft projects.